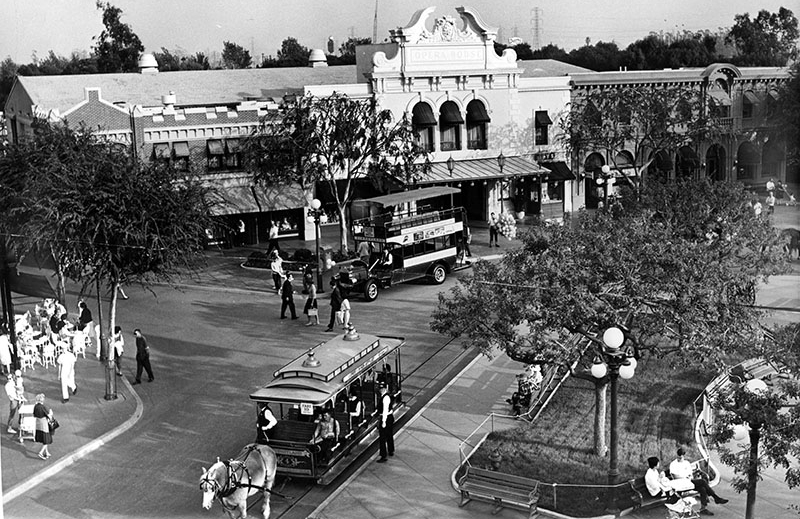 Did a Flagpole on Disneyland's Main Street Originate on Wilshire Blvd.? Home L.A. History Did a Flagpole on Disneyland’s Main Street Originate on Wilshire Boulevard? I heard that the flagpole on Disneyland’s Main Street is an old Wilshire Boulevard streetlamp that got knocked over in an accident. Is that true? Main Street U.S.A.’s designers did try to incorporate real vintage elements whenever possible, and the base of the pole is from an old streetlamp—albeit one that stood near Pico and Bundy until the city removed that type in 1953. Two years later the theme park opened. A twin of the “Walker 3-light,” as it’s officially known, is on display outside of the Bureau of Street Lighting in East Hollywood. RELATED: How Do You Pronounce Philippe of Philippe the Original? Previous articleWhere to Find Dairy-Free and Vegan Ice Cream in L.A.